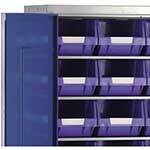 It never hurts to have a little extra storage space here and there in case you need it. 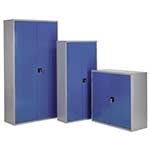 These are the extra shelves you need for extra storage space in these steel storage cabinets. 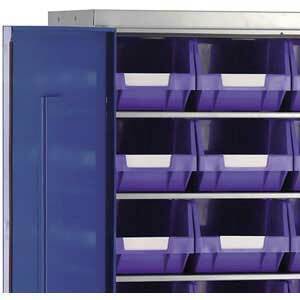 Durable, and made in the UK, these extra storage shelves help to keep your tools and supplies organised. Having your inventory of goods, tools, and/or supplies clean and tidy allows you to streamline your stock checks and find what you are looking for quickly. Buying extra shelves for your storage cabinets is always a good idea even though they last for years, you still should buy extra shelves in case you damage your existing shelves. Shelving in cupboards is one of those things that should not be overlooked, but often is in order to save money. 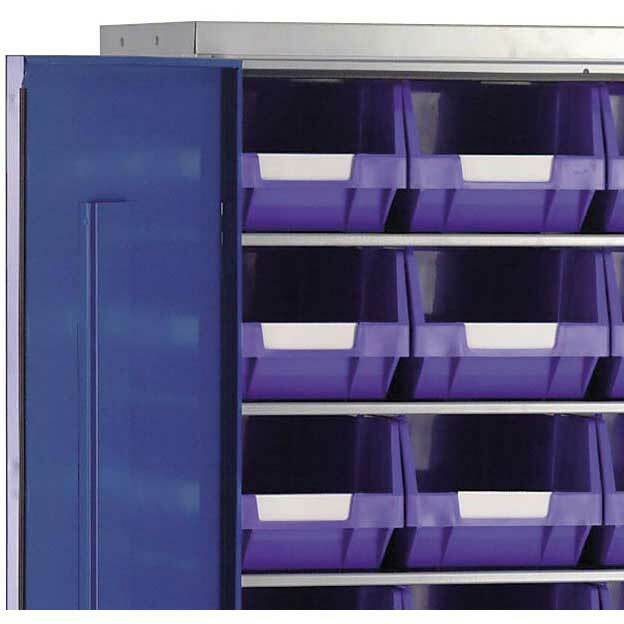 Extra shelves for steel storage cabinets can go a long way when it comes to proper organisation of your storage and supplies. Q. Do these shelves include supports/pins to hold the shelf in the cabinet please ?